Matthias Kirkwood MacMillan (died 1953, aged 71) – Temple Lodge, No.33, Duncan, B.C. Matthias Kirkwood McMillan (died 1953, aged 71) was a Past Master of Temple Lodge, No. 33. He was Initiated an Entered Apprentice on 22 January 1910. He served as Junior Warden, 1914; Senior Warden, 1915, and Worshipful Master, 1916. 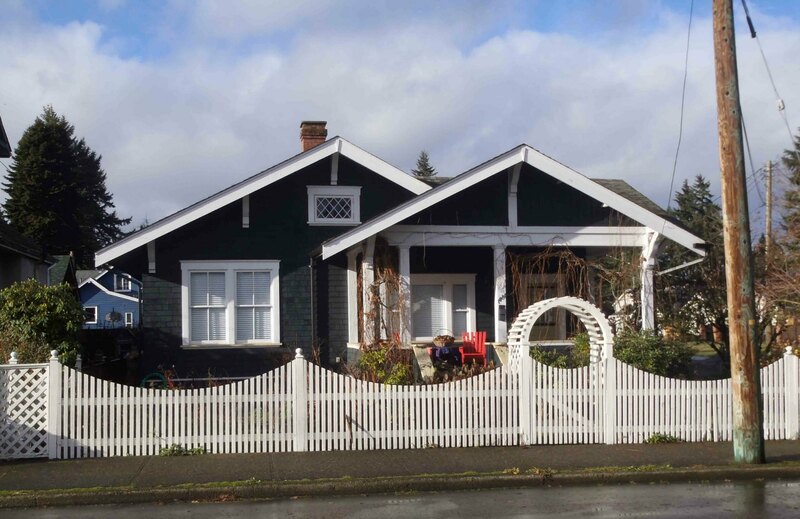 A house built for Matthias MacMillan in Duncan circa 1912 is still standing at 1081 Holmes Street in Duncan, B.C..
“….the purpose for which this Emergency Communication had been called was to initiate Mr. Matthias Kirkwood MacMillan in the Entered Apprentice Degree. …….fraternal greetings and felicitations were extended to the W.M. and the Lodge by the visiting Brethren present, namely: W. Bro. D.E. Kerr, of Corinthian Lodge, No. 27, Rossland, B.C. ; Bro. James McLeod of St. Andrew’s Lodge, No. 13, Prince Edward Island, Canada; W. Bro. Thomas Van Norman of Verulam Lodge, No. 268, Ontario, Canada, and Bro. Wm. 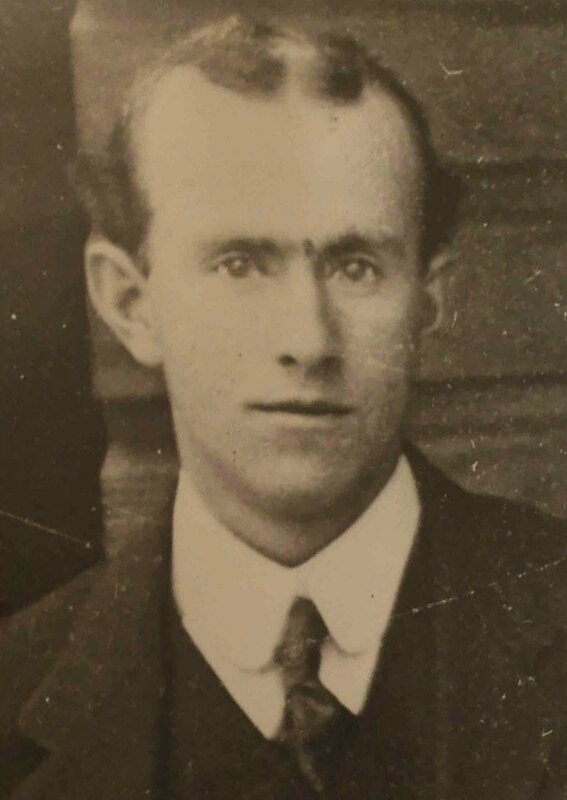 E. Archer of Tarrelton Lodge, No. [illegible in original], Sidney, Australia. “Macmillan – Matthias Kirkwood Macmillan, age 71, died at St. Joseph’s Hospital, Victoria, on Monday. Born at Beaudelaire Island, Bras d’or Lake, N.S., he came to B.C. in the early days and was assistant to Mr. J.H. Hemsworth at the store at Mt. Sicker. When the mine closed, Mr. Macmillan joined the firm of Pitt and Peterson in Duncan, and later the Cowichan Merchants. From 1918 to 1929 he was in partnership with Mr. Bruce Powel in the men’s clothing business. For a short while Mr. Macmillan was in the import business with Mr. W.C. Tanner, in Vancouver. He came back to Vancouver Island and has lived at Metchosin until recently moving in to Victoria. He retired from business almost two years ago. Surviving are his wife Beatrice at home; one son, Hubert M., in Victoria; three daughters, Mrs. Dorothy Wrotnowski, Deep Cove; Mrs. Gladys Smith, Tofino, and Miss Gail Macmillan, at home.